 In October 2017, we were instructed to carry out works for a major supermarket based in Central London. 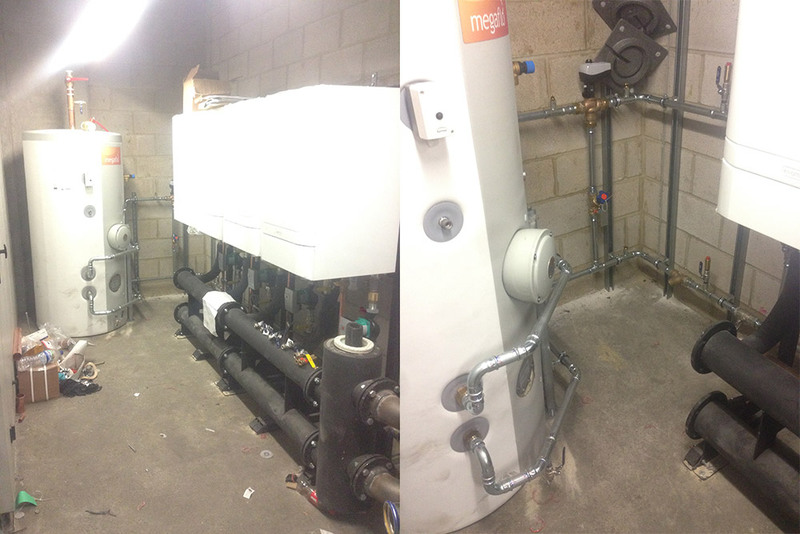 Our experienced engineers stripped out four boilers and replaced these with Ideal Tormax 100 boilers, as well as installing a Megaflo 500 litre commercial hot water cylinder. 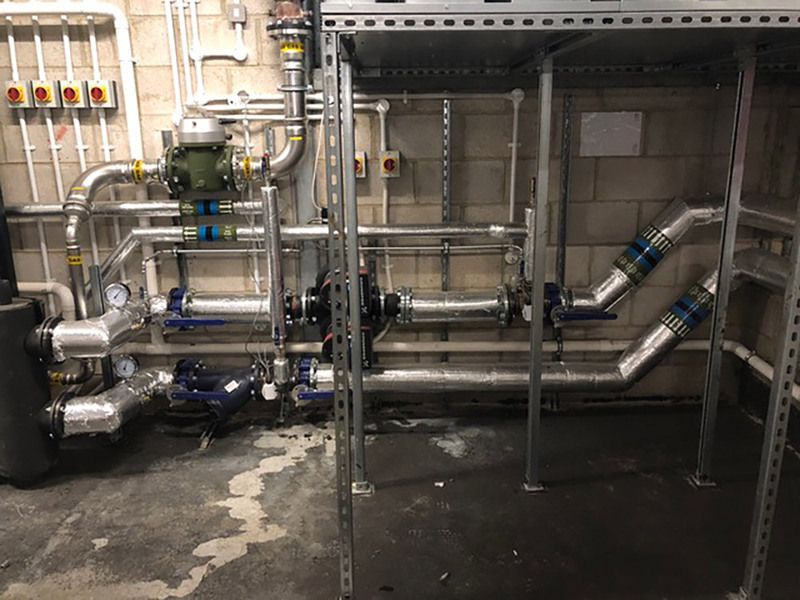 We used materials including Gebrit Mapress pipe and fittings, as well as Grundfos twin head pumps, which are more reliable and energy-efficient. Low carbon steel was used for the heating system, which is not only better for the environment but is proven to be a better product due to its corrosion resistance. 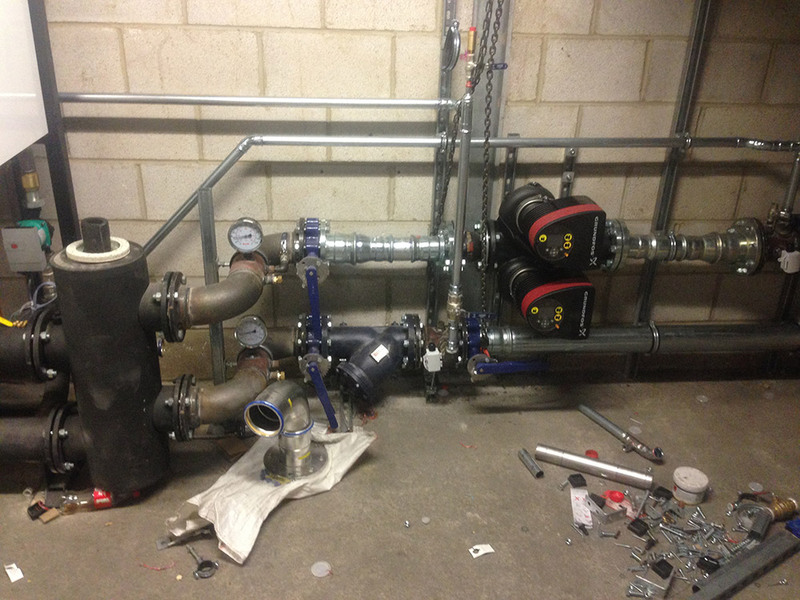 Stainless steel was used on the gas supply. By using Ideal frame headers and the Gebrit system as opposed to traditional materials, the installation time was substantially improved. 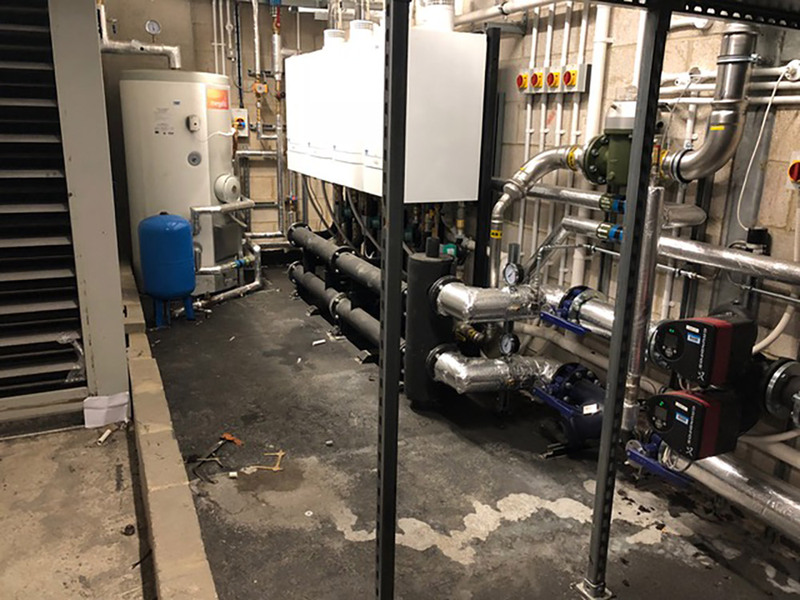 If you’d like further information on our involvement with this project, feel free to contact the CH Systems team on 0208 302 8149 or info@chsystems.cc.